Is your PC running slow? Maybe you’ve tried optimization software and investigated all the common solutions, but nothing seems to be working. In that case, it’s time to upgrade some of your hardware. Although you should always tailor your upgrades to suit a particular need, here are the best upgrades to make in order of generalized importance. Adding more memory is the easiest and most accessible PC upgrade you can make. It’s affordable, you can do it on almost any machine (including many laptops), and it doesn’t require much tech know-how. If you’ve never cracked open your PC case before, then this is the place to start. Upgrading RAM delivers an instant performance to almost all PCs that are running slow. For resource hungry tasks — like video editing or gaming — the more RAM you’ve got, the better. Even for casual use, extra RAM will enable you to have more apps running in the background and keep a greater number of tabs open in your browser. So how much RAM do you need? 4 GB is currently the baseline amount, but you’ll notice a significant improvement if you upgrade to 8 GB. 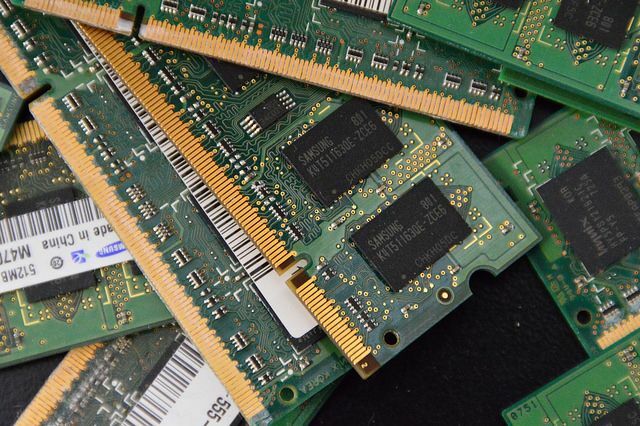 For heavier tasks, you should look to 16 GB for best results. Despite the fact that integrated graphics performance has been improving, even a good one is about the equivalent of a $100 dedicated graphics card. 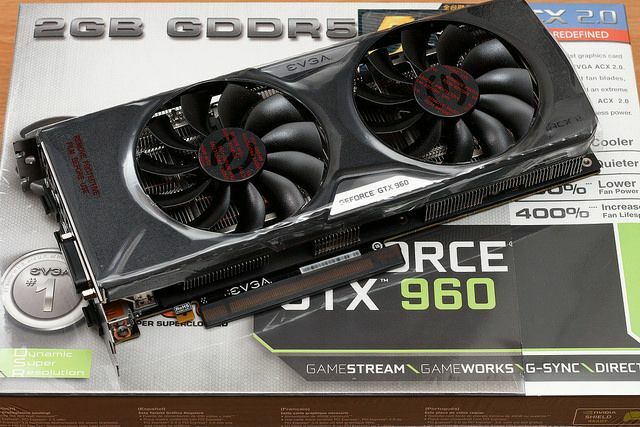 Upgrading to something like an Nvidia GTX 960 card for around $200 will give you a big boost in most cases. You can compare the performance of dedicated cards against your current option at gpu.userbenchmark.com. 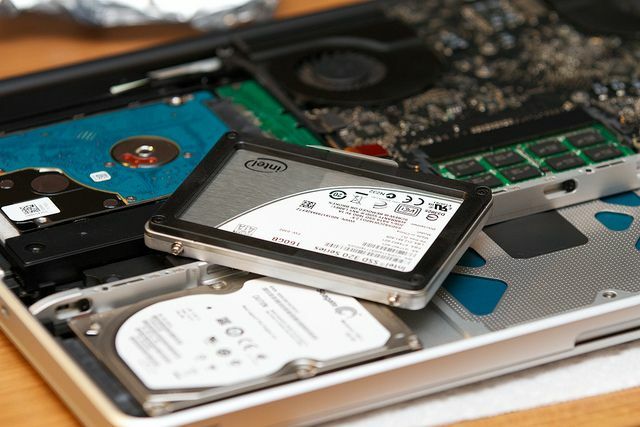 There are two reasons to upgrade your hard drive: you’re running out of space or you want faster performance. If you’ve done everything you can to free up your hard disk storage and still regularly run out of space, then you will need to swap it out for a larger one. Not only does a full hard drive make it impossible to save new data, but it can also impact performance. At the very least, try to keep 10 GB of free soace for the operating system to use. 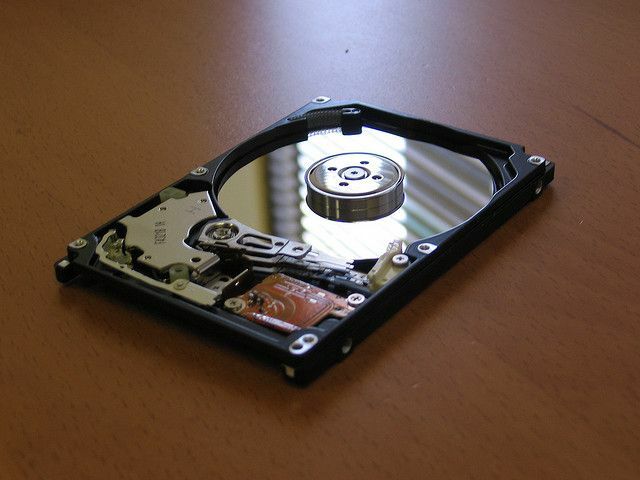 For hard disk drives, consider upgrading the physical speed. If your PC currently has a 5400 RPM drive, then upgrading to a 7200 RPM model will give you a nice speed boost. On average, a 5400 RPM drive might achieve speeds up to 100 MBps, a 7200 RPM drive up to 150 MBps, and a solid state drive over 500 MBps. The newest models can even go considerably faster. The downsides to solid state drives are that they have much smaller capacities and are more expensive than hard disk drives. Ultimately, a faster data drive means faster boot times, faster program loading times, faster boot times for games, and more responsiveness in programs that use large files (like video editing or RAW photo editing). If you don’t want to compromise on size, a hybrid drive combines the best of both worlds. These have a small amount of flash memory — where your most commonly used files are cached for instant retrieval — and a traditional hard disk that provides large capacity for storing long-term data. In most cases this is the right thing to do, but not always. For a lot of software, the version number is depicted in the form of Major.Minor.Revision. If an update is 0.0.1, then it’s likely to be bug fixes. If it’s 0.1.0, then it likely includes optimizations and small new features. Minor and Revision updates should be installed right away. There are other components to consider, too. A keen photographer, for instance, would surely benefit more from having a better monitor than making Lightroom run a little quicker. 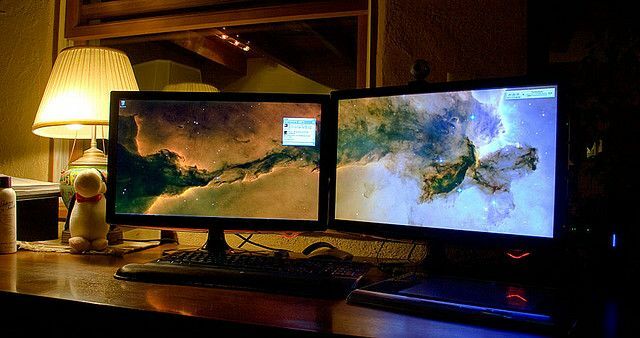 A web developer might become more productive with a second monitor, as could a writer with a mechanical keyboard. Instead of focusing purely on performance, think about how you can upgrade your experience. Speed is important, but it’s not the only thing that matters. So, RAM, SSDs, and graphics cards are the most important things to upgrade. You should see real, instant improvements whenever you upgrade any combination of them. Just don’t expect miracles. There will always be a bottleneck in your system. As soon as you replace the slowest part, something else will take its place. And as your computer ages, it’s important to be able to discern whether you should upgrade a single part or buy a whole new machine instead. Have you upgraded your PC? What did you get and how effective was it? Have you ever made an upgrade that didn’t deliver what you hoped? Tell us all about it in the comments.